Dayton Montgomery Port Authority Board of Trustees voted to support the downtown Dayton Arcade development project. The board will create four limited liability companies that each own one of the Arcade’s component parcels. 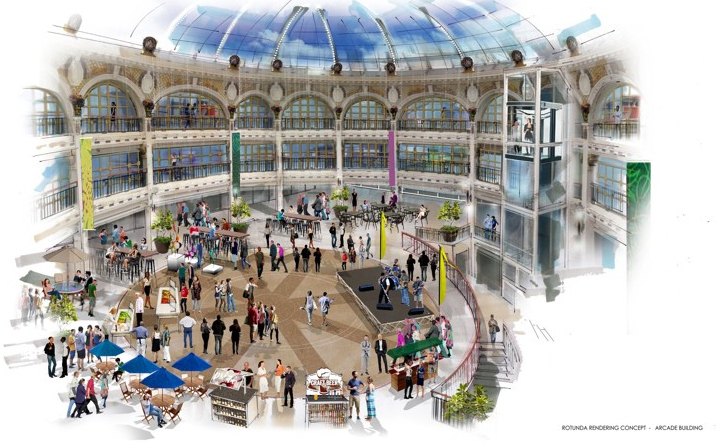 This action will save an estimated $1 million in sales taxes on materials used to improve the Arcade, according to Jerry Brunswick, executive director of the Port Authority.